Welcome to this beautiful contemporary home located in the much sought after community of Maywood! Discover the amenities of the beautiful kitchen, and baths, hardwood floors and tile throughout the living space. New carpet and paint in the Master bedroom. Enjoy the quiet of the back patio. This home 3 spacious bedrooms on the main floor. A Family and a game room in the lower level. A fourth room in the lower level can be used as a bedroom and has it's own private bath. You are going to love the light and the beauty of this home. This home is meticulously maintained, . Ready for you and your family! Also please see agent remarks . 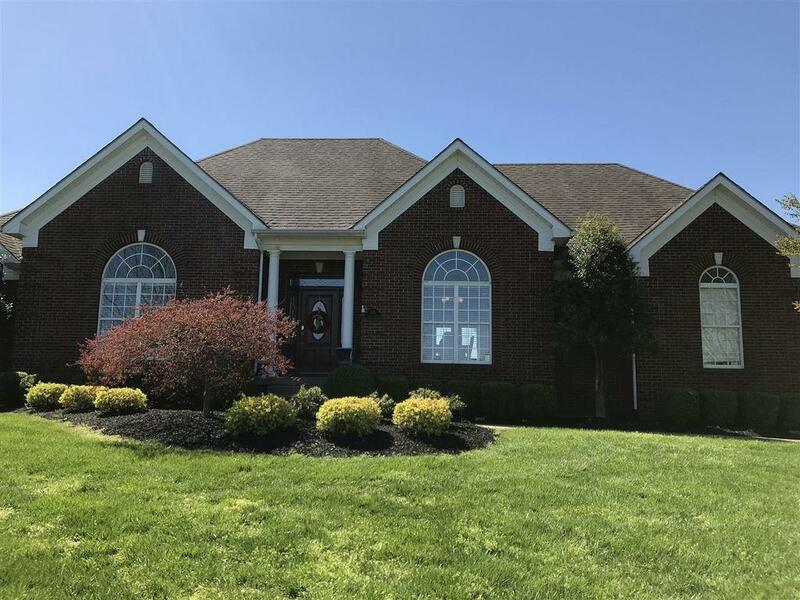 135 Maywood Avenue is a 4 bedroom, 4 bathroom Single Family home for sale in Bardstown, KY. It's listed for $409,900 and it's been on ERA.com for 362 days. Built in 2001 , this property has a lot size of 21,344 Sq. Ft.. This listing is provided courtesy of GOLDMARK REALTORS. Interested in seeing more Bardstown homes for sale? Here on ERA.com, you can search for all Bardstown MLS listings, save properties that catch your eye, and contact a real estate agent when you're ready to take the next step! Website provided and owned by Schuler Bauer Real Estate ERA Powered.